Pushing the heavier sub frequencies on the CW cloud once again comes a new, bass heavy mixtape courtesy of Montreal's own underground female bass music dj - Serenity. 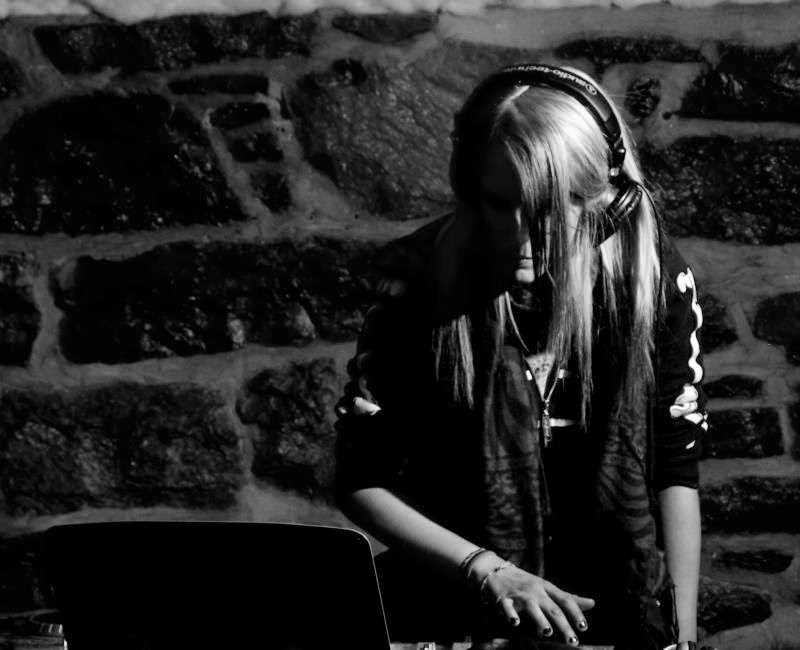 An active figure in many corners of the MTL rave scene, her past DJ residencies with Filth Union, Dubplate.FM and Rough Crew have, since 2012, taken her from abandoned MTL warehouse parties to the main and second stages for the likes of Biome, Niveau Zero and Jonah K to name a few. Known for combining the darker, tribal shades of dubstep with old-school roots frequencies and classic UK skankers, Desiree's well-thought out DJ sets venture through minimalistic, meditative wobblers to heavy, agressive, razor-sharp bangers. Delivering CW a short, but proper mixtape running just over 30 minutes, Desiree touches on some of the newest global underground bass music releases, showing love as well to Biome's self-released ep "Layers".